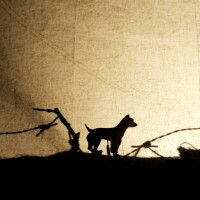 In forgotten boxes in an attic, a woman discovers the story of her grandfather, a survivor of the First World War, and his unexpected encounter with a stray dog who knew no boundaries. 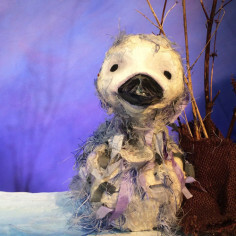 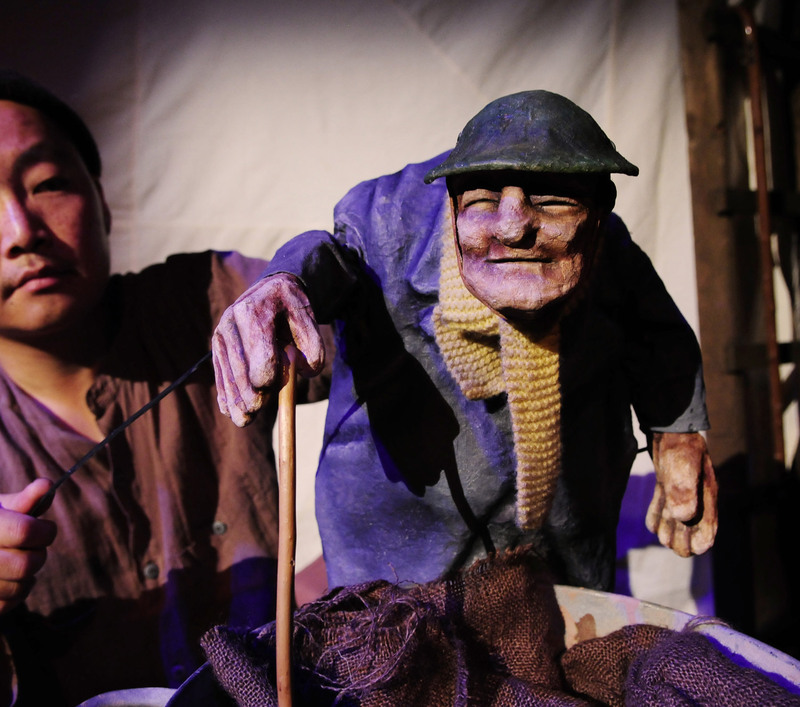 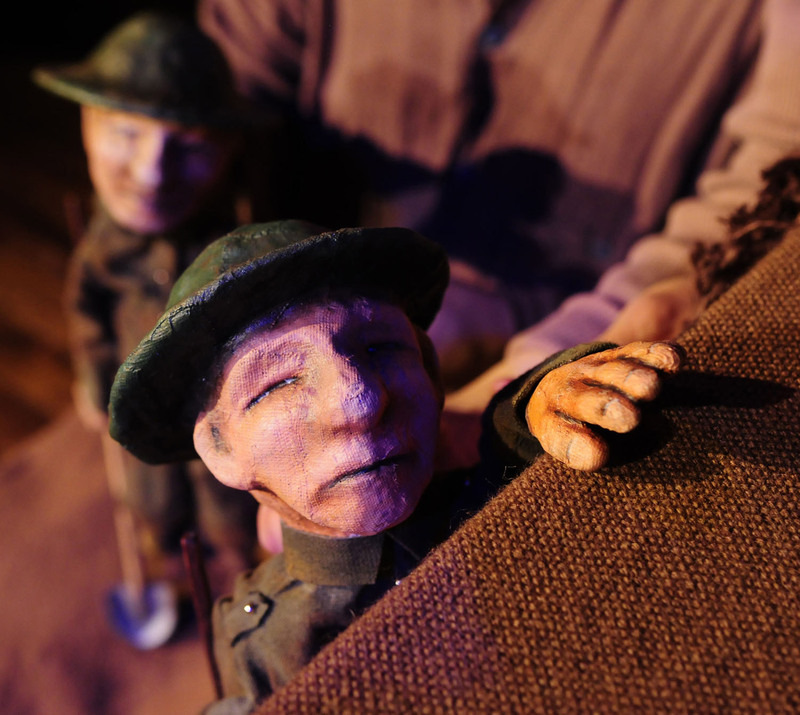 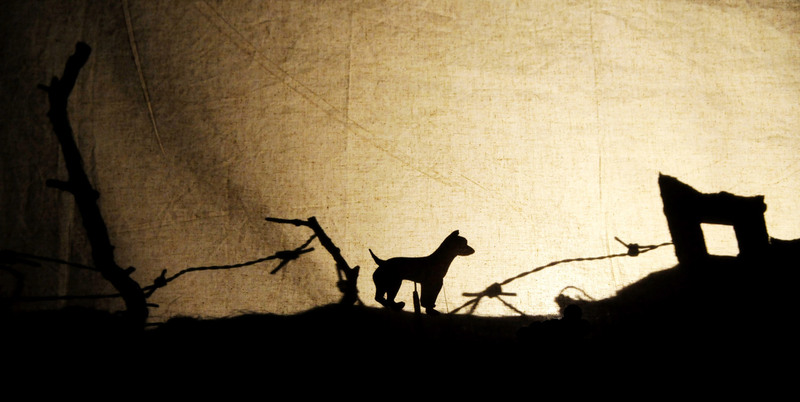 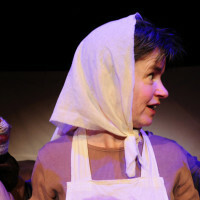 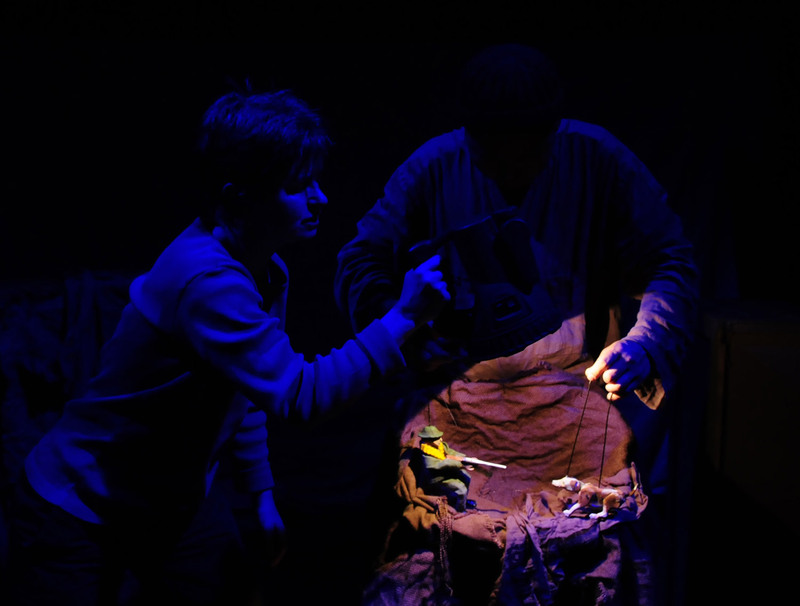 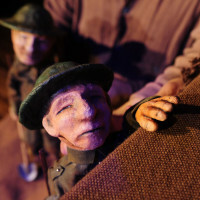 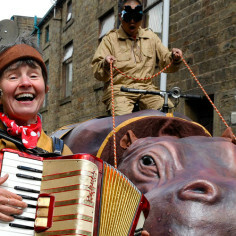 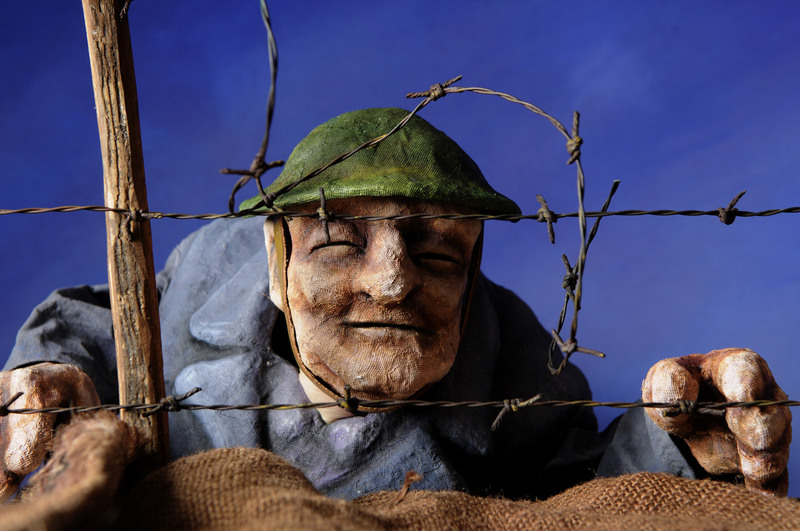 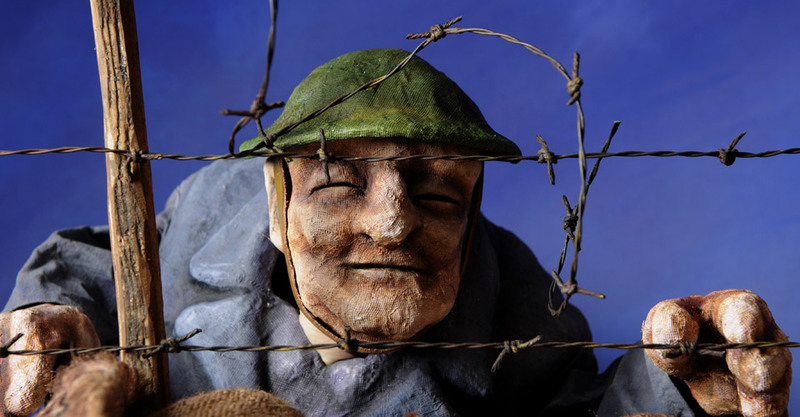 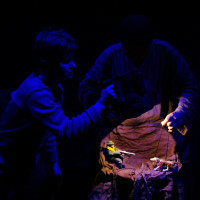 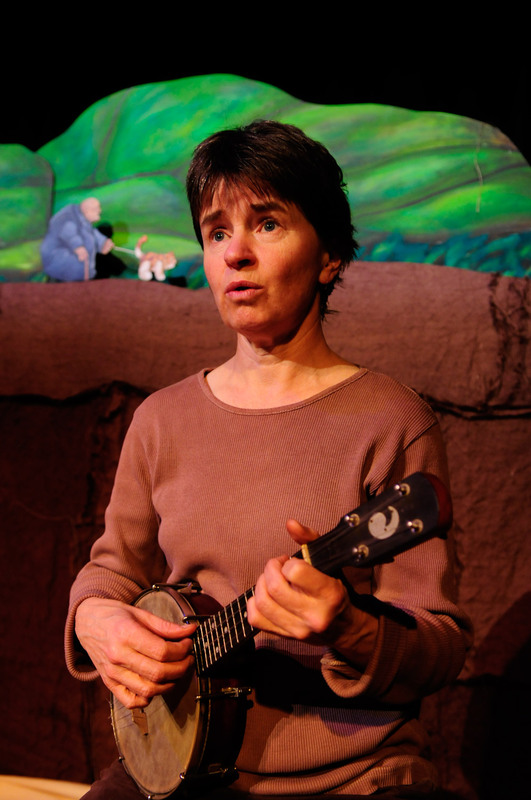 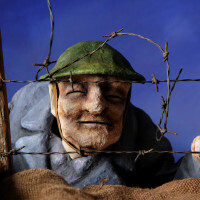 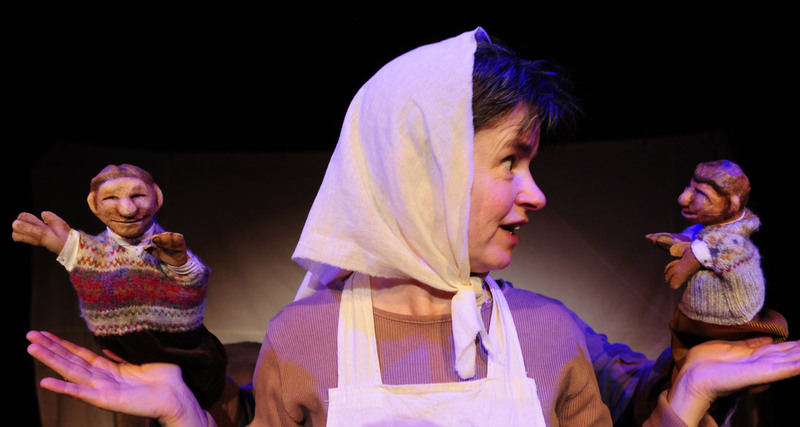 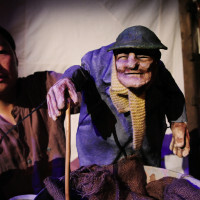 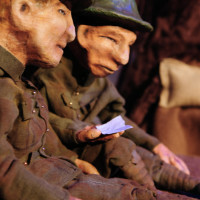 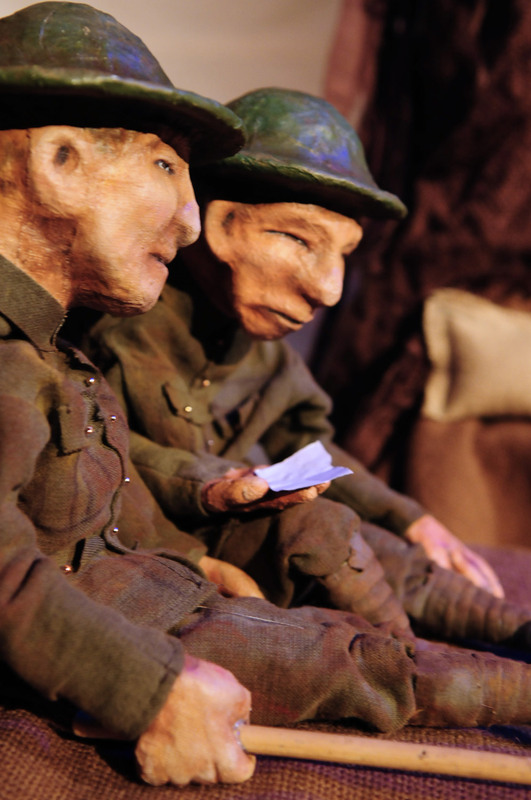 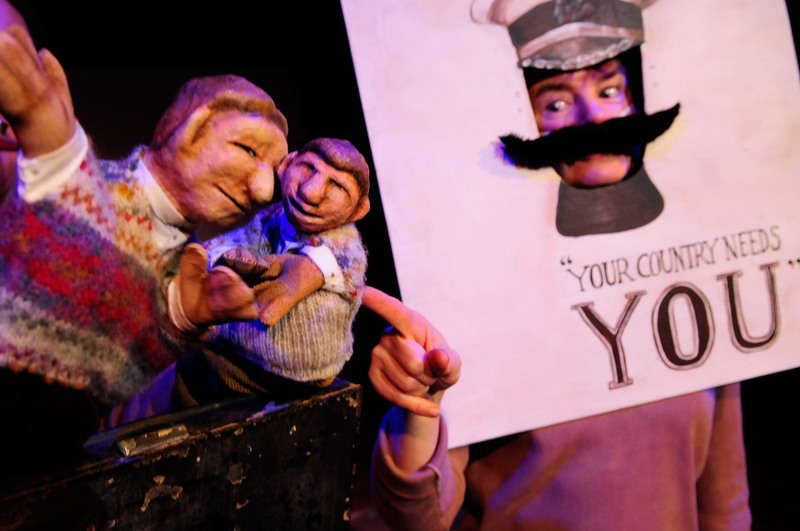 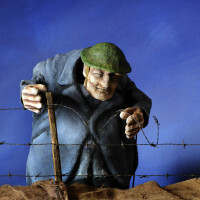 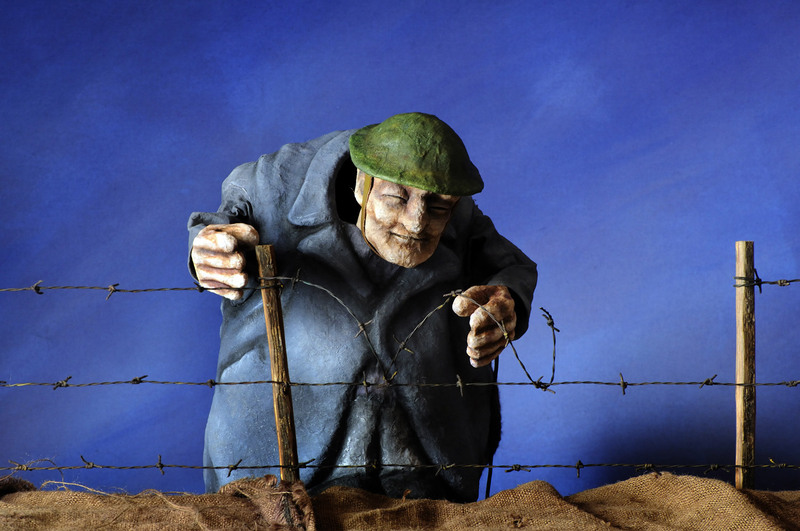 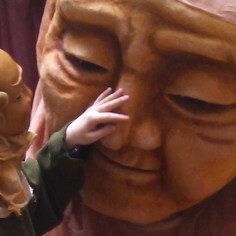 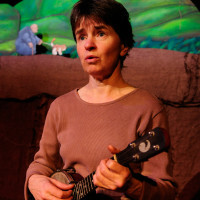 With evocative puppet characters, live music and an ever-changing set, Thingumajig Theatre presents a timeless fable on war and the miracle of friendship when all else seems lost. 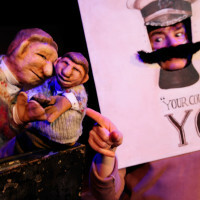 Tour booking by makin projects Ltd.